IRS tax penalties and interest can often exceed the amount of the underlying IRS tax debt. In general the IRS imposes penalties when taxpayers fail to submit timely tax returns, submit false or fraudulent tax returns or make other false statements, disregard tax laws, understate the amount of tax owed or the value of property sold, and/or fail to pay taxes when the tax becomes due. The amount of the IRS tax penalty can range from less than 1% to 100% of the underlying IRS tax debt. Some penalties accrue monthly and others are only imposed once. Interest on tax debts begins to accrue from the time that the tax liability was to be paid, which is typically the date the tax return was filed or should have been filed. The IRS often waits many years before notifying taxpayers and taking action to collect unpaid taxes. This delay can result in the tax debt incurring a large amount of interest. This interest is then added to the underlying tax debt and is fully collectible by the IRS. The interest rules can be complex. This complexity results in the IRS collecting more in interest than it is entitled to collect. An experienced tax attorney can help to ensure that taxpayers do not pay penalties and interest that they are not obligated to pay. 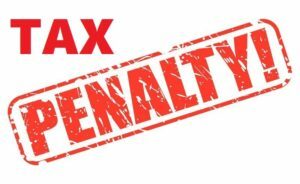 The most effective way that taxpayers can reduce or eliminate IRS tax penalties and interest is to show that they do not owe the underlying tax liability. Another way is to show that there was an unreasonable delay attributable to the government, that the taxpayer relied on bad advice from the government, or that the taxpayer was not timely notified of his or her tax liability. 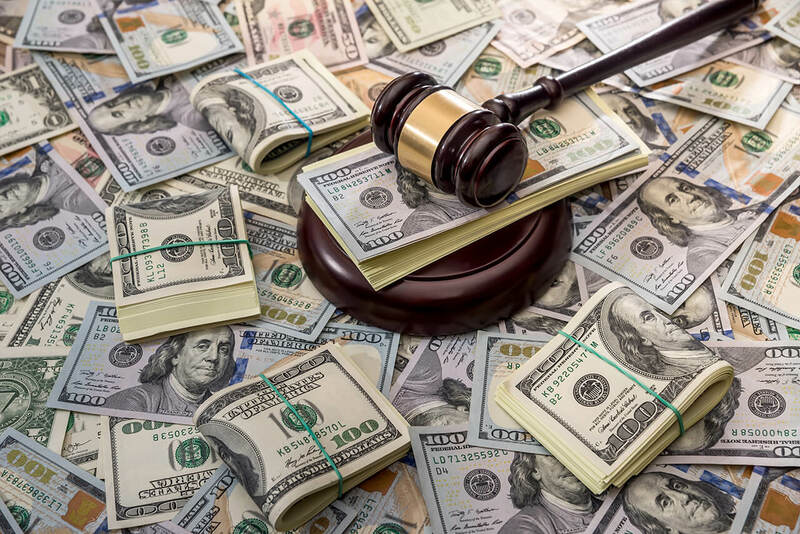 The IRS may be willing to negotiate a reduction in tax penalties and interest, especially if the taxpayer can show that they made an honest mistake.